Let’s all do something a little different and uncomfortable this holiday season. Instead of your holiday gathering filled with just the people you know let’s all include someone we don’t know too well. Consider inviting a neighbor, coworker, someone at your grocery store or dry cleaners to your holiday welcome gathering. 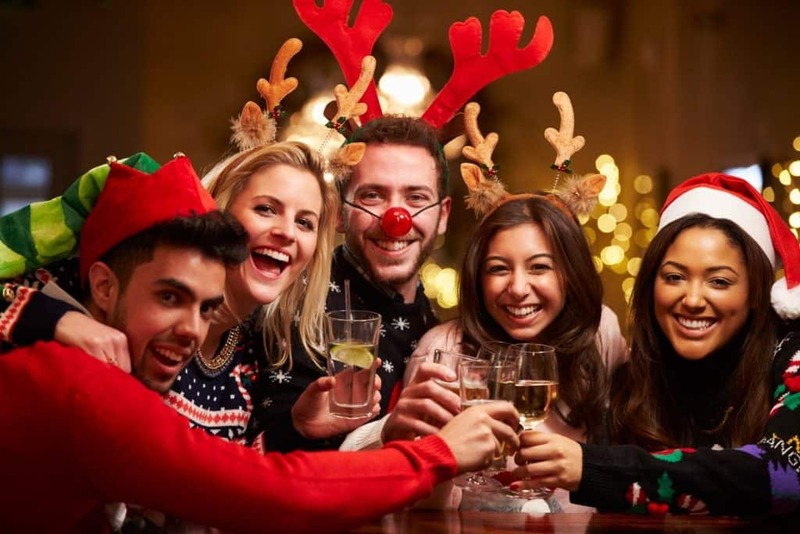 Here are a few holiday welcome tips that you can use in your next event. Opening your home to a person or a struggling family during the holidays can bring joy and new energy into your holiday experience. It can also transform your life and the life of your family members. Whether it is a refugee family, a college student who can’t return home for the holidays, or a family struggling through a tough time, now is a time for us all to come together. Create a welcoming environment. Holiday decorations make the home feel more inviting. So, be sure to add festive decoration throughout your home, especially at the entry point, which guests will see first. Play holiday music in the background to create the right atmosphere and be sure to introduce the guests to everyone. Names are important. If there are lots of people names are quickly forgotten and that can make people feel awkward. Keep nametags at the door. This helps introduce people to each while you mingle at the party. Transform the family affair into a party. Instead of hosting a feast with one or two guests, multiple families can get together to plan a larger occasion with even more guests. All the extra friends and family will be able to assist you with the prep and help you mingle with others. A larger party will also help you accommodate a large family in need. Make your party a safe space. Make sure the feast is a safe space for you and your guests. Avoid controversial topics, including politics and religion. Ask your guests if they have any allergies and keep alcohol consumption levels low.